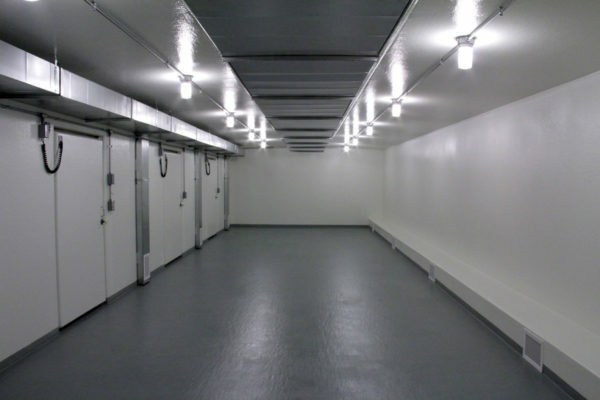 Polar King offers an innovative solution for large scale refrigeration needs with our fiberglass modular buildings. 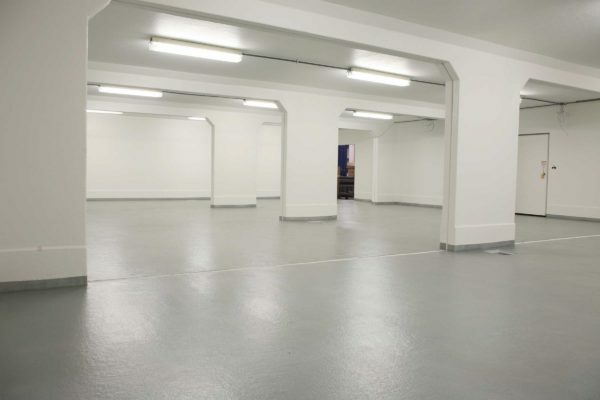 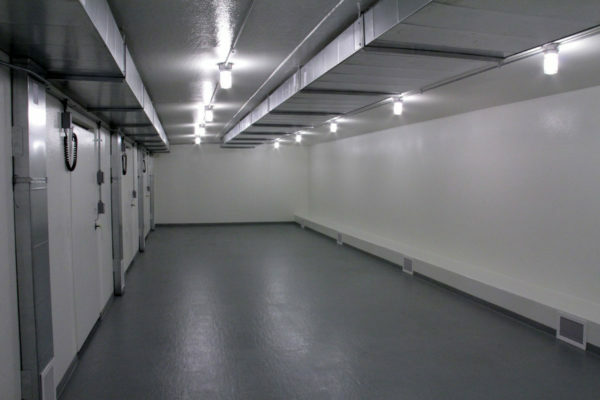 Built for various applications, these buildings are constructed with the same patented fiberglass design used for our standard outdoor walk-in freezers and coolers. 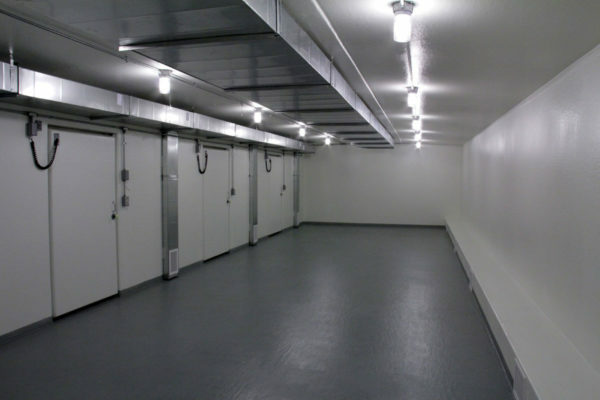 Whether your application requires additional space for food manufacturing, refrigerated packaging or additional warehouse space, Polar King can provide a modular solution that’s right for you. Typically faster and more cost effective than traditional building methods, Polar King refrigerated buildings also remain portable in the event your future plans include additional expansion or relocation. 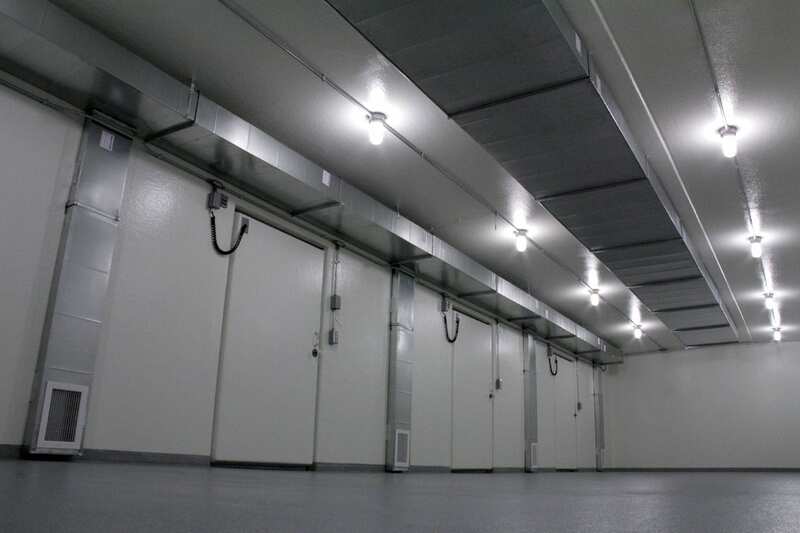 Polar King refrigerated buildings can be built to virtually any specification, including size, operating temperature, load capacity, and voltage.